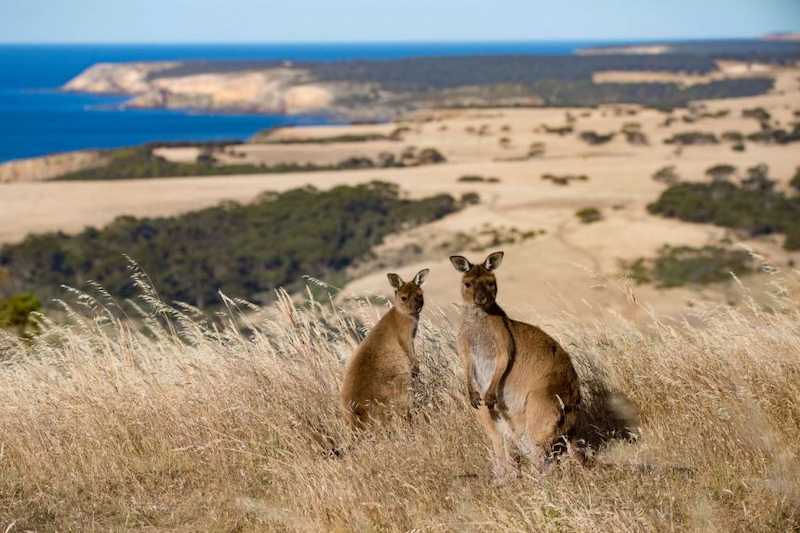 Adventure Tours Australia - Victoria has small group tours from Melbourne to Sydney or to Adelaide, choose from camping safari and accommodated soft adventure tours and package travel deals, catering for the budget traveller as well as private group charters. Melbourne is the Victorian capital and all tours start, connect or finish here. There's much to see in this most livable city. 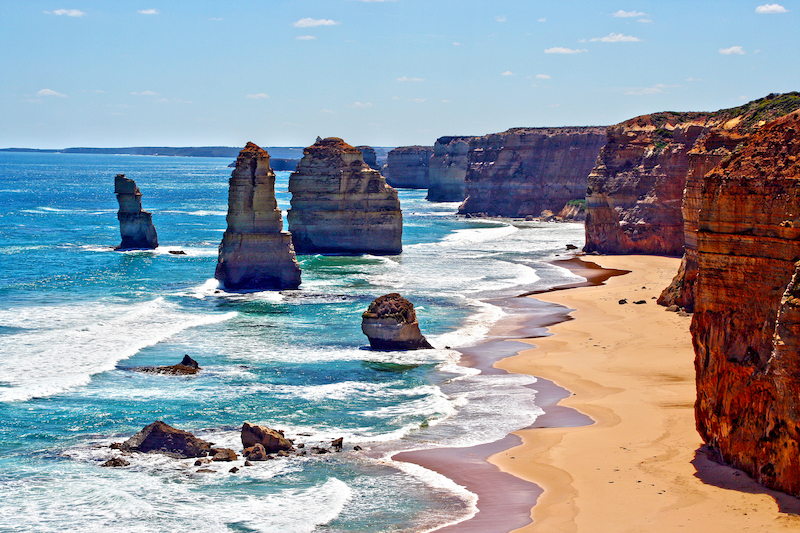 Leave Melbourne west along the Great Ocean Road to the Grampians National Park. 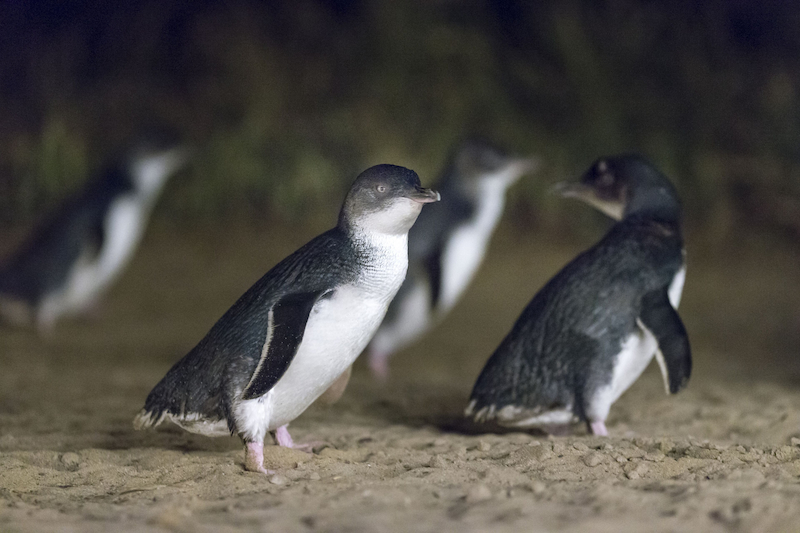 Day tours leave to Phillip Island penguins. 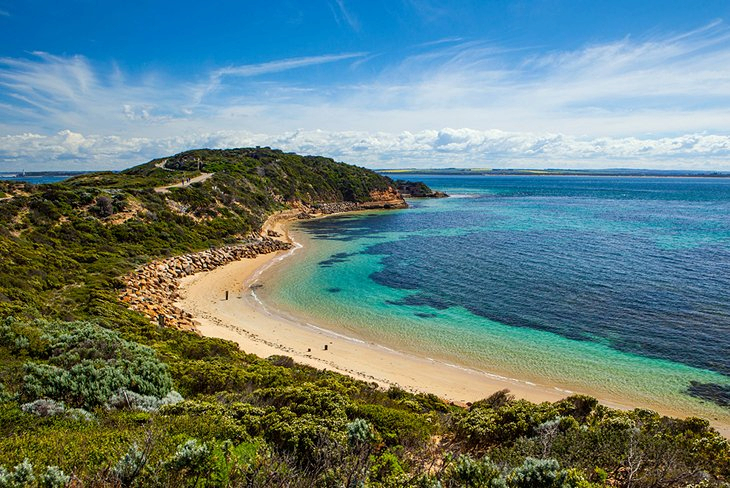 Head east to Sydney via Wilson's Promontory and Snowy Mountains. NO LONGER AVAILABLE Click Here for more info! 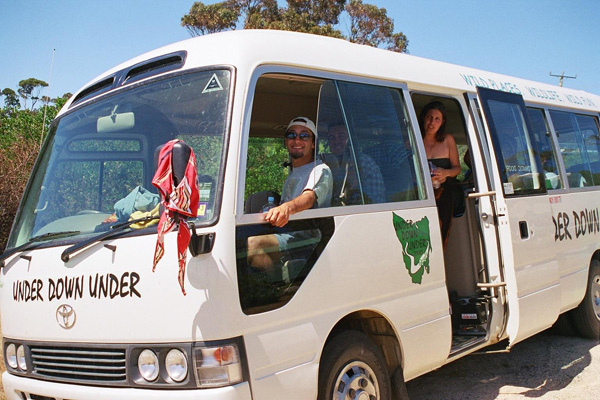 Adventure Tours Australia has a large number of tours and packages available to choose from. To select the right tour or combination of tours, perhaps consider these relevant questions: How much time do you have? Use the Travel Planner to schedule tours and and connecting travel. What type of accommodation on tour best suits you? 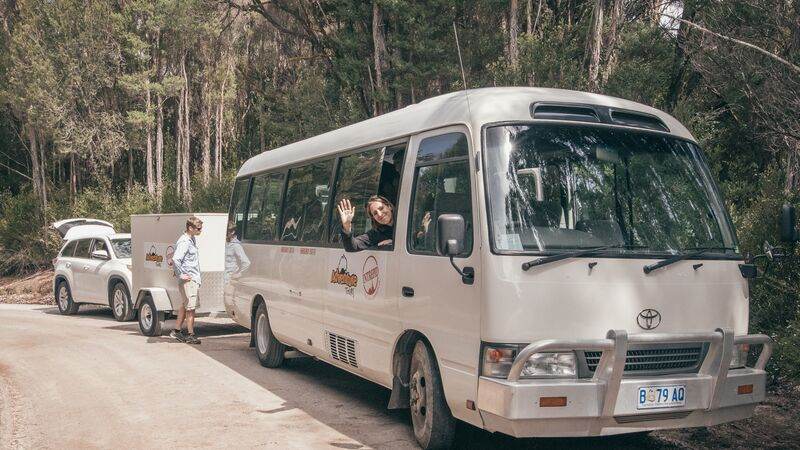 With each tour you will find the use of icons to demonstrate the type of fitness required, accommodation you will stay in and vehicles you will travel in. These key features of the tour will help you understand what you can expect on tour. 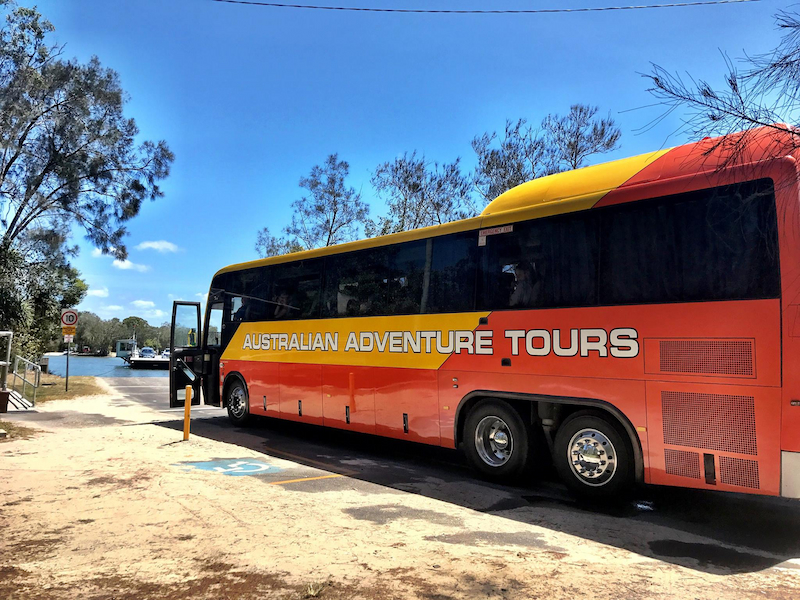 While there are few age restrictions on our tours, general good health and a positive attitude are essential and we reserve the right not to carry persons that may endanger themselves or others whilst on tour. Hikes up to 6-8kms per day. Hikes up to 9kms or more per day. 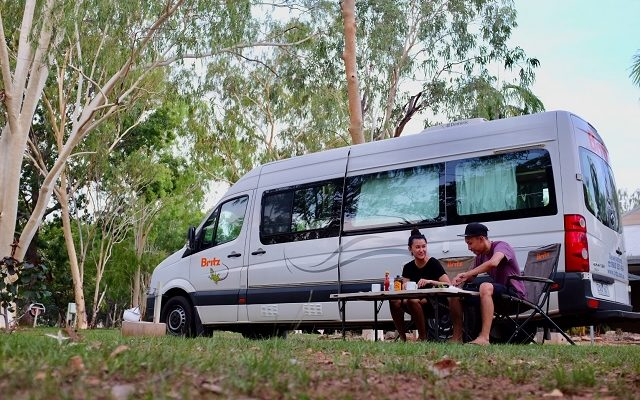 Tours graded with ‘3 Boots’ are only suitable for very fit people who enjoy basic bush camping and can hike 5-9kms a day over uneven terrain often in high temperatures. Only the 3 day Kakadu 'Unleashed' safari is rated 3 boots+. This is because of the demanding nature of the walks. 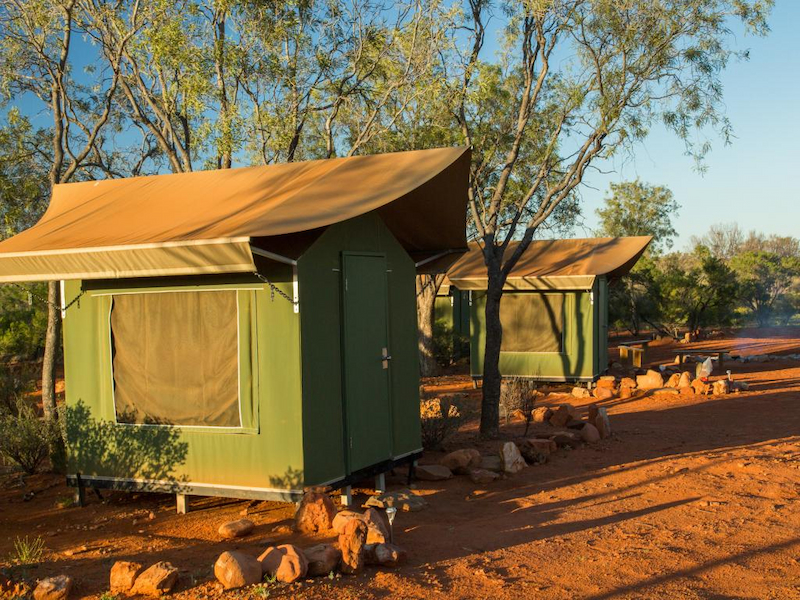 Large permanent twin share tents with beds, pillows, linen, towels, fans, permanent cooking facilities, share showers and toilets. 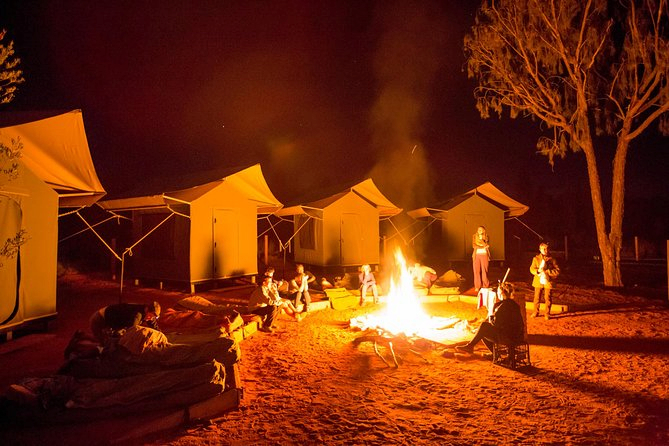 Permanently erected tents (multi-share), permanent cooking facilities and purpose-built fire pits, share showers and toilets. Tents must be erected by guide and passengers, share showers and toilets, no cooking facilities except those carried on the vehicle. No facilities. Passengers sleep in swags (Aussie bedroll). The tour will stop along the way at road houses for clients to have a shower.